No two industrial applications are identical. You may depend on certain features that can make your own processes better -- different sizes, different pressures, different materials. Sistersville Tank Works can build in the precision you need. In 1923, STW became one of the first fabricators in the U.S. to receive ASME code approval for tanks and boilers. Sistersville Tank Works holds ASME “S”, “U”, “U2”, “PP”, “R” and “NB” stamps. Today, we still maintain that ahead-of-the-curve philosophy for making our products better. The result is improved safety and performance in our customers’ applications. Precise cutting, bending, fitting and welding of components is just the start. Extensive testing helps to ensure our products work better, safer and longer. Among the first products made by STW in the early years were boilers and tanks for the area’s booming oil industry. Today, our customers know they can depend on vessels that are bigger and better than ever. When high-alloy materials are required, STW crews know just how to work them, weld them and make them last, whether it’s hazardous chemicals or food grade material being stored. 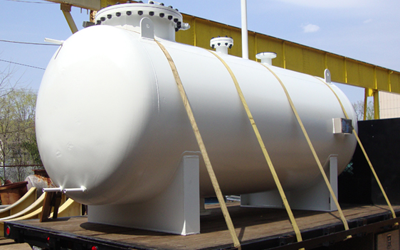 STW is also a certified fabricator of API tanks. 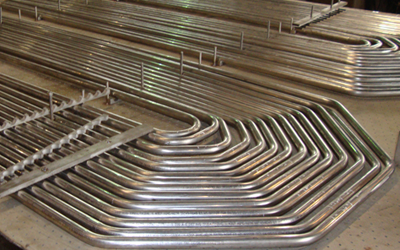 Not every tank manufacturer can also build reliable shell-and-tube heat exchangers that can take a whole new level of close tolerances and precise assembly. 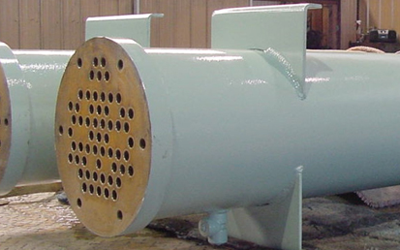 Shell-and-tube exchangers are a regular part of STW’s product mix. Our customers insist on it for their installations. STW has a team of field service technicians available to work on your installation, and to respond to any problems you might encounter. With existing equipment, our goal is zero tolerance for downtime. 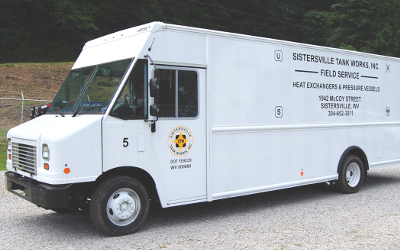 We’ll have mobile service units on the way in a hurry. 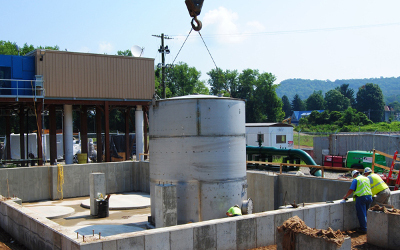 Learn more about a leading fabricator of ASME pressure vessels, heat exchangers, API storage tanks, and other products such as reactors and processing columns. Call and introduce yourself. Put us on your quote list. Once you see what STW can do, you’ll want to let us in on more projects. © Copyright 2019 Sistersville Tank Works, Inc.